Jake and his father were avid baseball fans. Jake recalled growing up sitting beside his dad at every opening day. But his dad threw him a “wild pitch” one day when he began slurring his speech. Jake knew he needed to act fast to save his father. As caregivers, we want to be sure those under our supervision are safe and well cared for. We make sure they are eating healthy, getting regular exercise, and visiting their doctor. 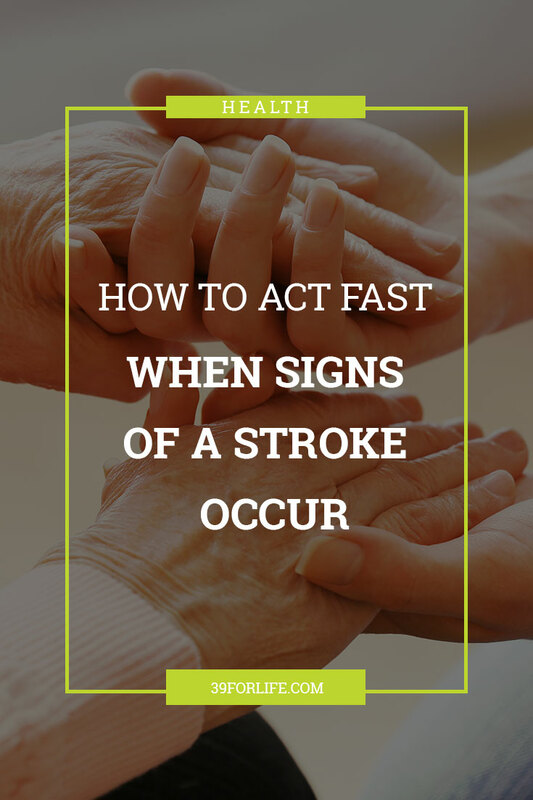 But when faced with the fourth leading cause of death in the US and the leading cause of long-term disability, are you prepared to act quickly when facing a stroke? Knowing the early signs of a stroke can mean the difference between a promising recovery or tragedy. “As with most conditions that come on quickly, such as heart attack or stroke, knowing the signs that indicate trouble and acting fast will make a tremendous impact on your loved one’s chances of recovery,” said Shae Piquette, director of nursing for St. Joseph Villa. When facing the risk of a stroke, the American Stroke Association and University of Utah Health Care remind us to throw a FASTball this summer. F–Take note of the appearance of the face. At the onset of a stroke, one side of the face may feel numb or droop. A–Many victims of stroke experience numbness or extreme weakness in their arms. If you suspect a stroke, ask your loved one to lift their arms. If one arm drifts down, call 911. T–“Time is of the essence in treating stroke,” according to The New York Times. “Studies show that patients receive faster treatment for stroke if they arrive by ambulance rather than coming to the emergency room on their own.” Medical experts pointed out that administering blood-thinning medication within three hours of the first sign of a stroke will help reduce the onset of a long-term disability by as much as 87 percent. People should immediately call 911 for emergency assistance if they experience any of warning signs of stroke. Would you recognize the early signs of a stroke? By noting changes in facial features, one’s ability to move their arms, and hearing slurred speech or confusion in repeated phrases, you can throw a FASTball at the early signs of stroke and hit a home run in finding immediate help for your loved one. A version of this article was published by the Daily Herald. It has been republished here with permission.